M2M Condos is a new condominium development by Aoyuan Property Group currently in preconstruction at Yonge and Finch in North York. T1 M2M will feature suites ranging in size from approximately 450 square feet to over 900 square feet with prices starting from $400s. Located in the Yonge and Finch neighbourhood, this area is one of the fastest appreciating and most desired neighbourhoods to live in. 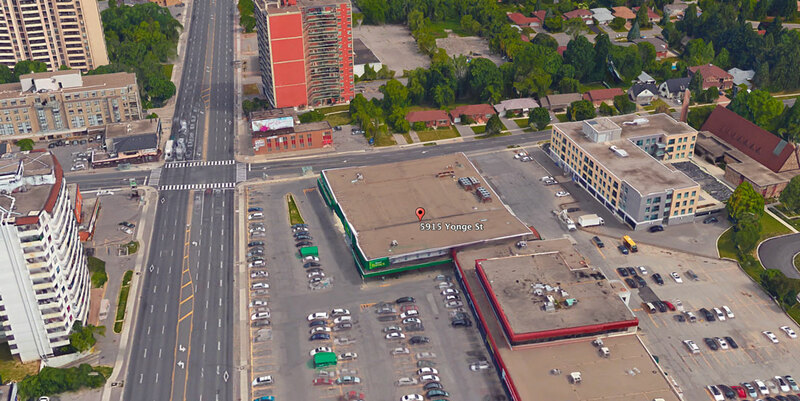 This master planned community with 5 Towers is located at the South East corner of Yonge & Cummer. M2M will become a new destination for North York a residential community with rich retail and office space, framed by an active new public park on the east. Designed by Wallman Architects Phase 1 of this project will include 810 units that will be available for purchase mid June 2018. M2M Condos is a new preconstruction condo development by Aoyuan, a Chinese developer with successful sold out projects across in over 30 cities in China, Australia, and Canada. Invest with confidence: under construction already. Real Estate within close proximity to transit has seen higher appreciation, greater return on investment and been able to demand a higher rental making it an attractive investment opportunity for many. Residents will enjoy a variety of amenities. A gym with children’s play area, infinity edge pool, concierge, pet wash, indoor party room, three furnished guest suites, bicycle storage, plus a whole lot more. Amenities are designed by renowned interior designers U31 and landscape architects Ferris + Associates Inc. offering eye pleasing and unique designs. The building will feature spacious well appointed one bedrooms, one plus den, two bedroom and three bedroom condominium suites with state of the art in room amenities. All units will include premium stainless steel appliances and a stacked washer and dryer. Units will feature nine foot height smooth ceilings all throughout the suite and wide plank laminate flooring throughout the living room, dining room, kitchen, den, hall, foyer and bedroom(s). Spa inspired bathrooms in all condominiums featuring contemporary undermount vanity sink, glass-enclosed walk-in shower or tub with modern tiles in bathroom and laundry area. For potential buyers who haven’t heard about the developer before you will be be amazed knowing Aoyuan’s current land bank totals more than 200 million square feet with 100 major residential and commercial properties in over 30 cities across China, United States, Australia and Canada. 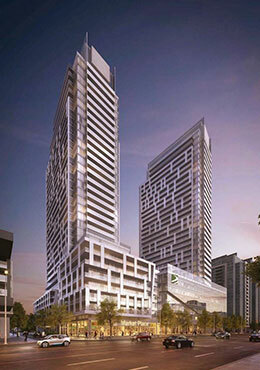 Get VIP Access to M2M Condos in North York starting from $400s. Register to Get first access to floor plans, price list, and buy before public opening. The time is now, get in touch with your opportunity to invest and secure a unit in this master planned community. One of the best-connected locations in the Greater Toronto Area with high rental demand and rates, perfect transit connectivity and an incredible appreciation potential as land continues to become scare in this area. 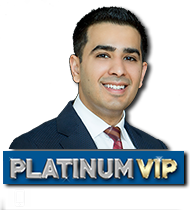 Our clients get day 1 access with secured allocation and VIP incentives without waiting in line. Avoid missing out and get the opportunity to choose your preconstruction condo before public opening. Register today to receive brochure, floor plans and price list for this development. As part of an exclusive list, you’ll be first to receive updates as we continue to reveal more details about this landmark master-planned community coming to Yonge and Finch.